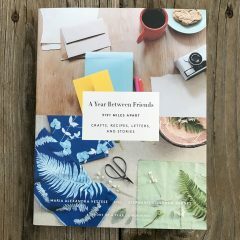 The internet shrunk the world when it comes to friendship, allowing kindred spirits around the globe to easily connect via blogs and social media. Maria Alexandra Vettese and Stephanie Congdon Barnes have done a beautiful job of documenting their long distance friendship that bloomed out of a series of collaborations that began with a pact to post their photos online daily, side-by-side for a year. That diptych is the one that started it all. Maria spotted a photo Stephanie had posted on Flickr on a December morning in 2006 that was similar to one she posted that same day. 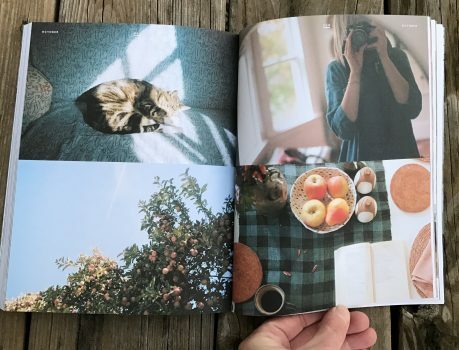 Maria thought the photos would look nice together and soon after, the women began posting daily photos documenting their mornings 3,191 miles apart. 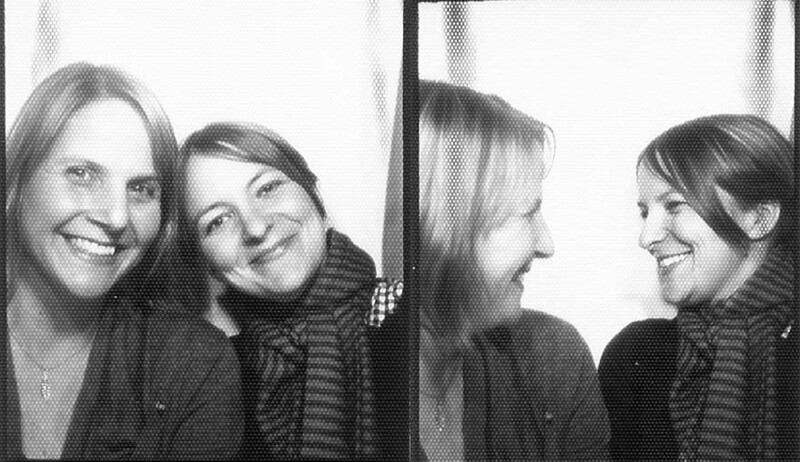 They didn’t know it then, but that initial collaboration would lead to many more and a beautiful friendship that has bloomed and enriched their lives despite the distance between their respective Portland homes in Main and Oregon. 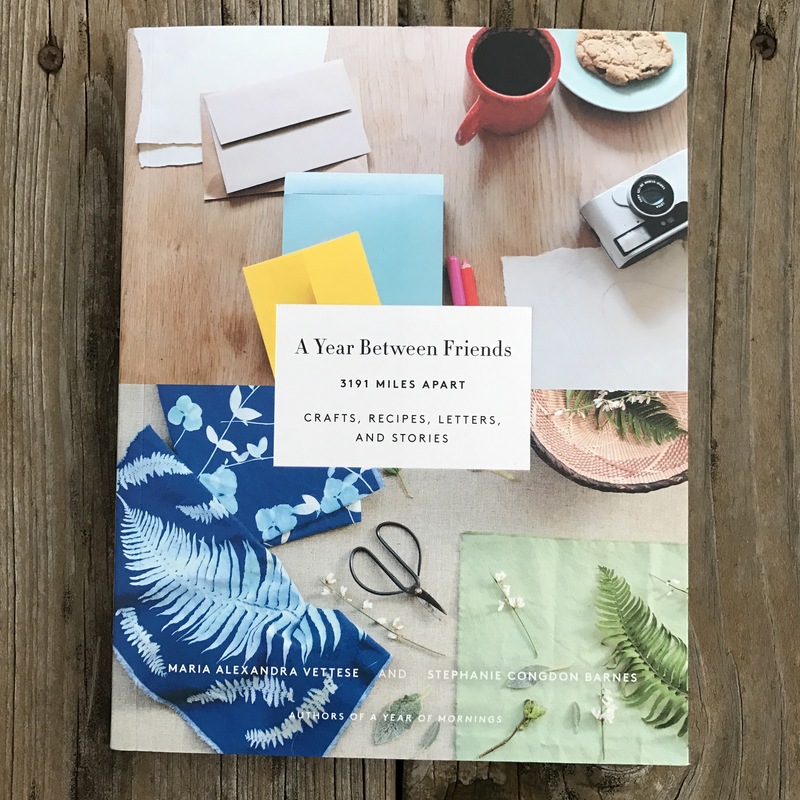 On this episode of the podcast, Maria and Stephanie talk about their long distance friendship, collaboration and their new book, “A Year Between Friends 3191 Miles Apart: Crafts, Recipes, Letters, and Stories” (208 pages, $24.95). Tune in to hear the story behind the book that documents their friendship month-by-month through 2015. The books includes the letters they exchanged throughout the year, photos documenting their daily lives and the unexpected dialog between the women after a painful loss before a beautiful birth. And if you feel so inclined, I’d love for all you dear, podcast listeners to comment below about the connections, collaborations and friendships you’ve made online. I know my world would feel quite lonely if I didn’t have the kindred spirits I’ve met through CraftSanity in my life. Thanks to all of you for tuning in and supporting what I do. It means the world to me. A special thanks to episode sponsor Andy Hayes, founder and creator of PlumDeluxe.com, a Portland, Oregon-based business that specializes in organic, loose leaf tea blends. Plum Deluxe offers a splendid tea of the month club that delivers great teas to your door. And Andy is careful to point out that it’s not just a bag of tea in the mail, it’s “a community – with a lot of perks.” For more information visit plumdeluxe.com/tea. As an added bonus, you can read my Q&A with Andy here. 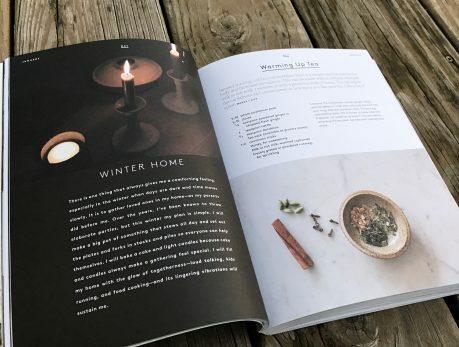 The stojennifer@craftsanity.com behind his business is fun to read while sipping tea. I’m impressed, I should say. Truly rarely do I encounter a weblog that is both educative and entertaining, and let me tell you, you may have hit the nail on the head. Your notion is outstanding; the issue is some thing that not enough people are speaking intelligently about. I’m incredibly pleased that I stumbled across this in my search for some thing relating to this.